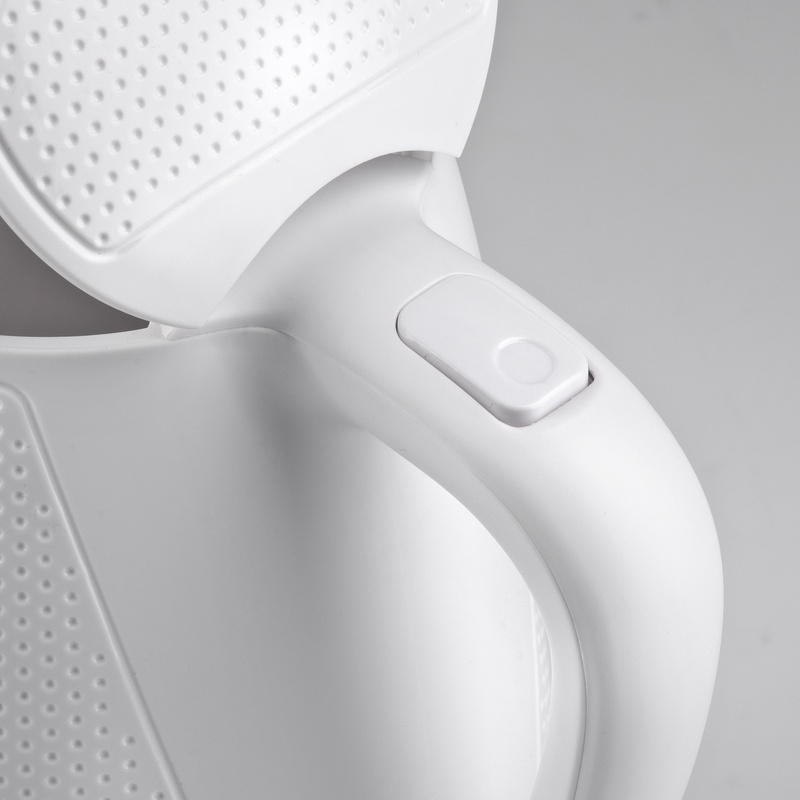 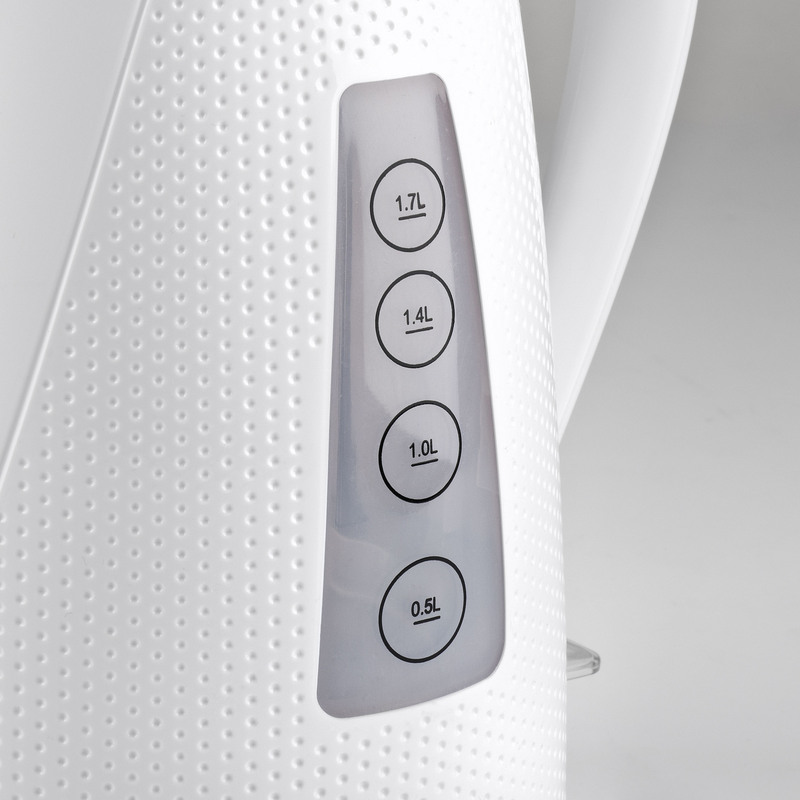 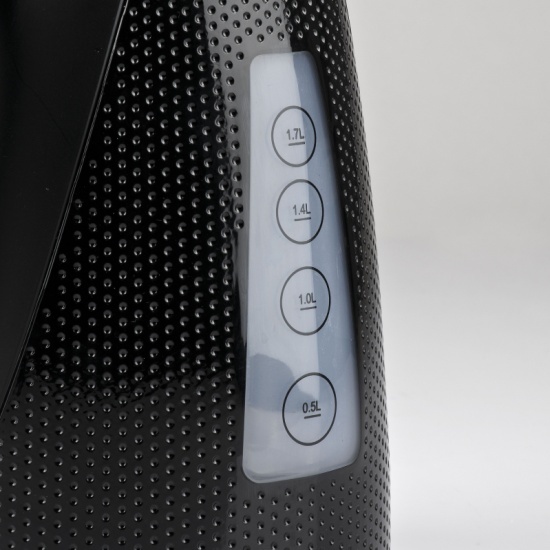 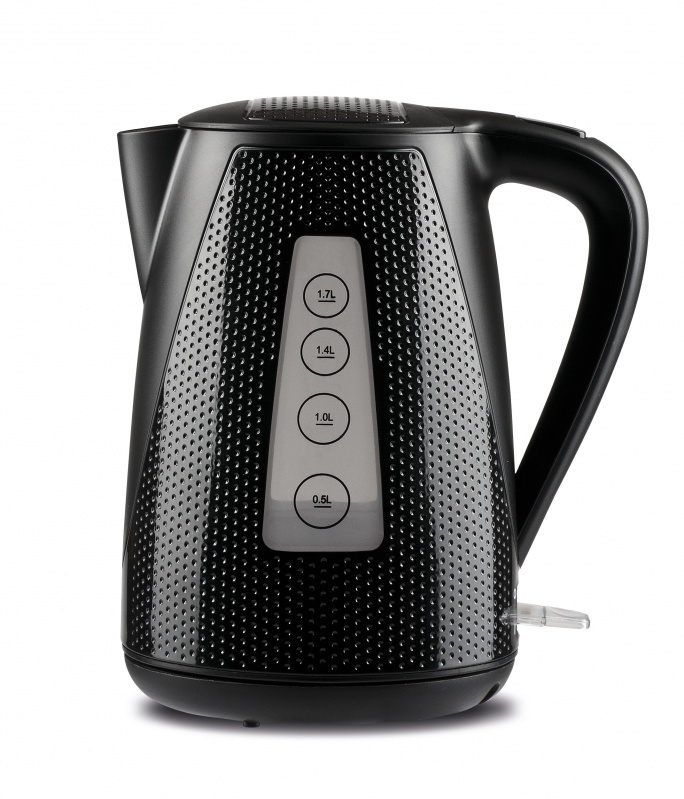 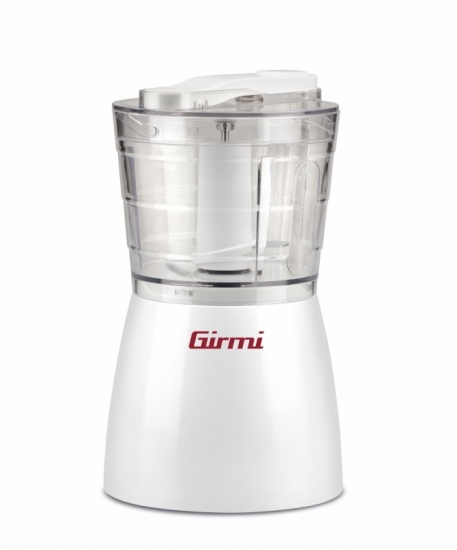 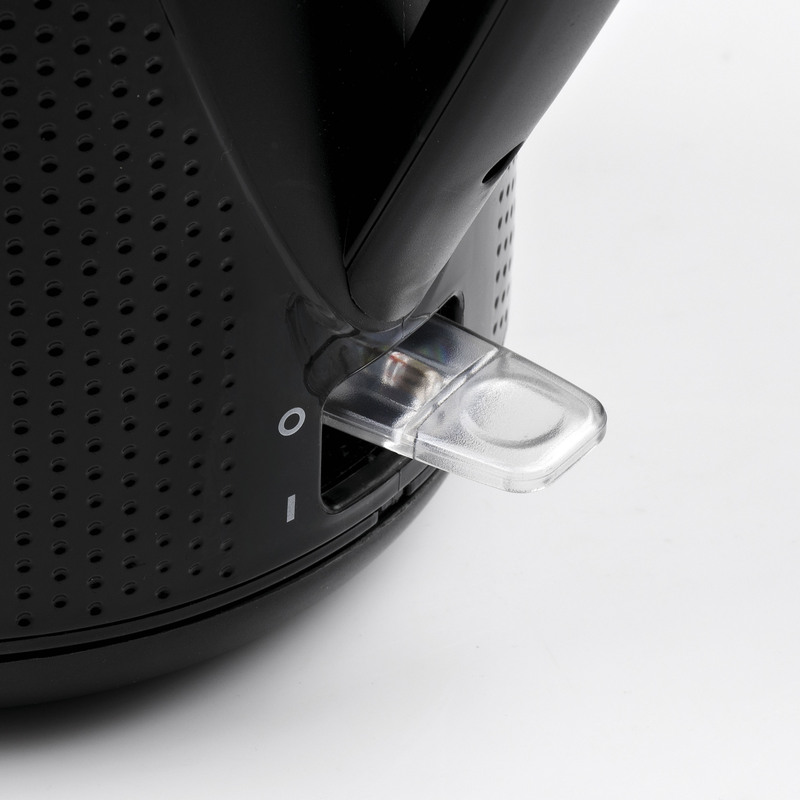 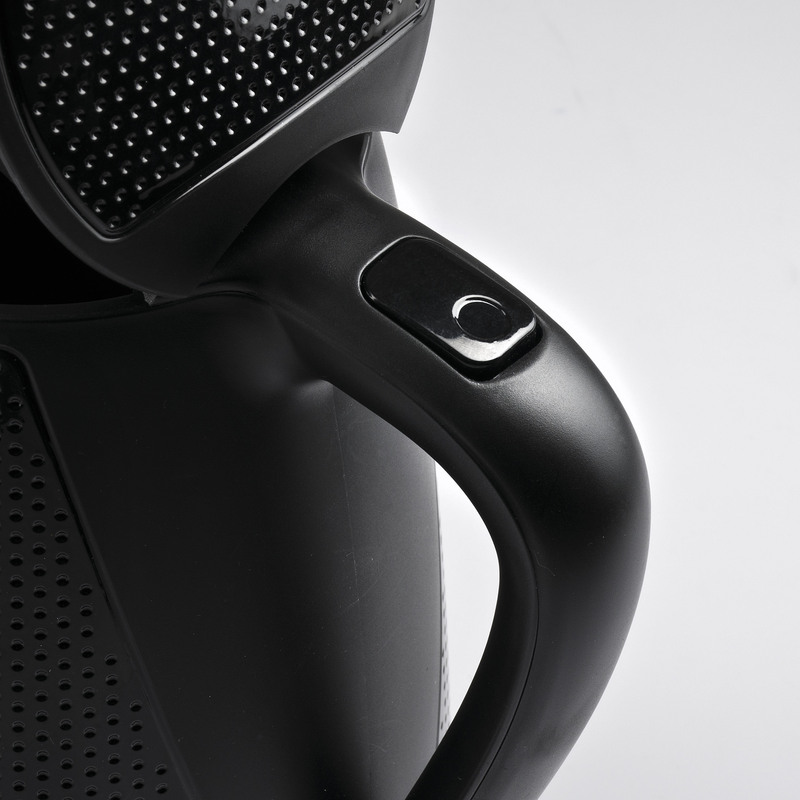 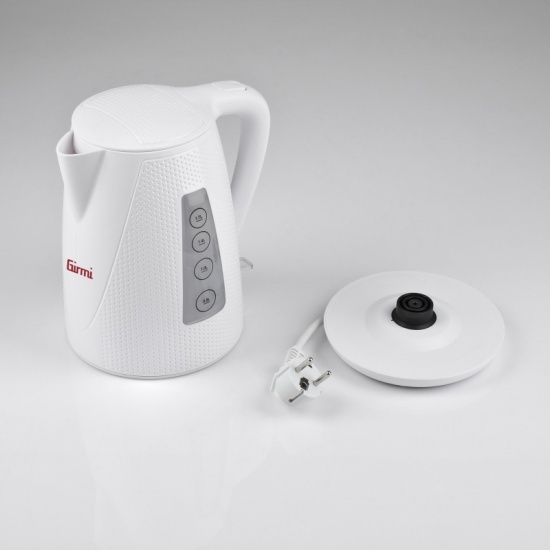 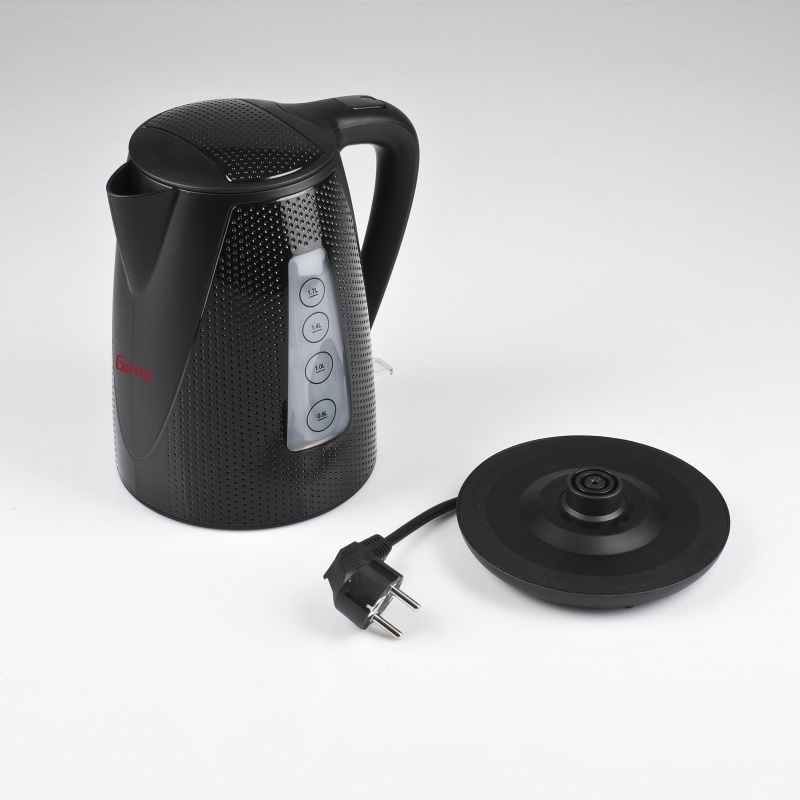 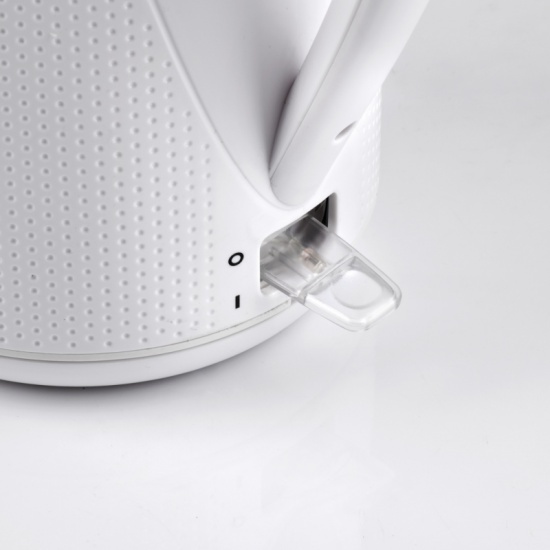 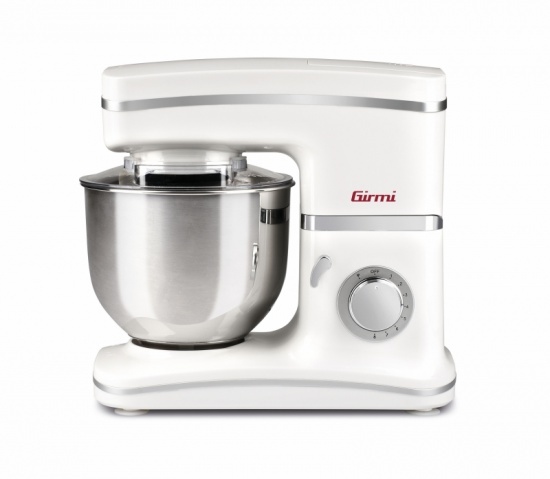 Thanks to the electric kettles Girmi BL21, tea and hot beverages in general will be ready in a few seconds! 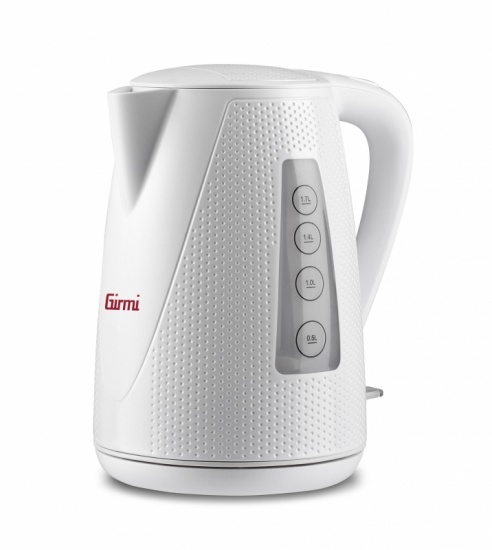 Cordless operated and equipped with a 360 degree swivel base that allows an easy use with both hands, this kettle is able to prepare up to 8-10 cups of your favourite hot drinks and, when it comes to boil the water, it is faster than a microwave and safer and convenient than traditional stovetops. 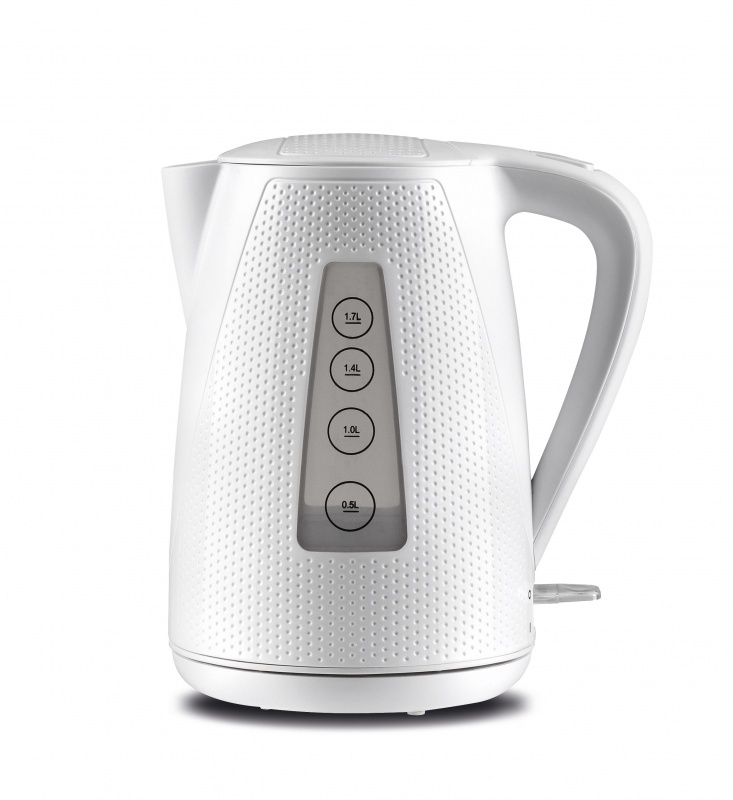 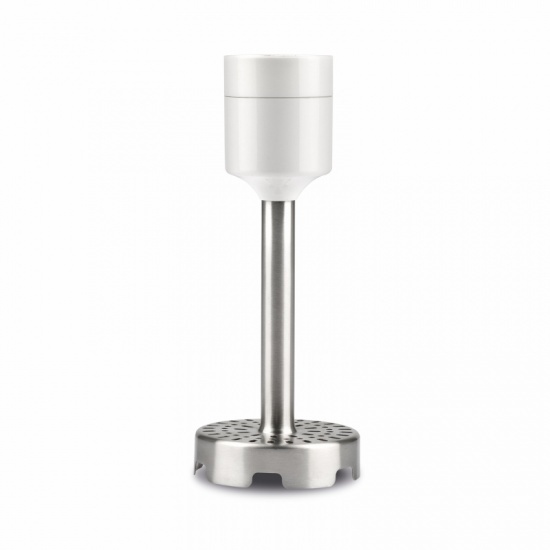 Fill in the form below to request information on: Kettle - BL21.